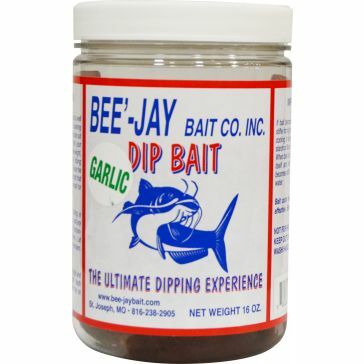 Angling for a certain fish requires the right bait. 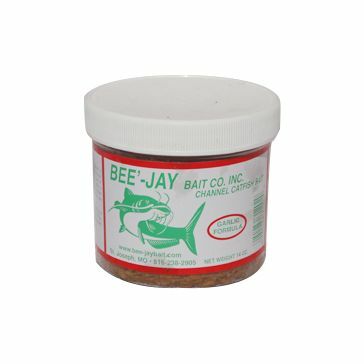 If you're chasing after catfish, you'll need more than a sparkly, fancy lure. Because catfish prefer hiding in nooks and crannies, or slithering along the river bed, they are surrounded by detritus and sludge, and don't particularly care for shiny, realistic-looking baits. 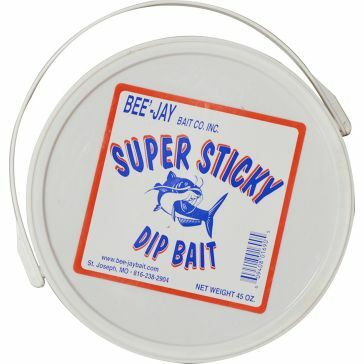 Many fishers turn to stink baits in order to rouse the attention of catfish. That's why we offer stink baits from Bee'-Jay Bait Company. 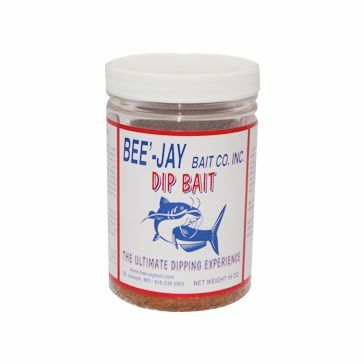 Its line of stink baits lives up to its name - these formulas are made to be particularly pungent and attractive to whet catfish appetites. 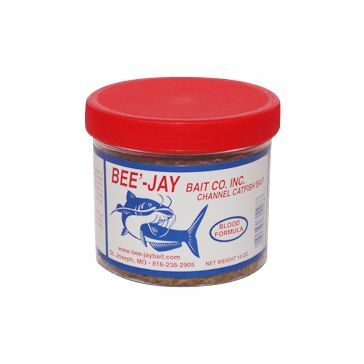 Bee'-Jay uses premium ingredients for maximum stench, including cheese, garlic and blood, and its formula is made to stay on your hook. 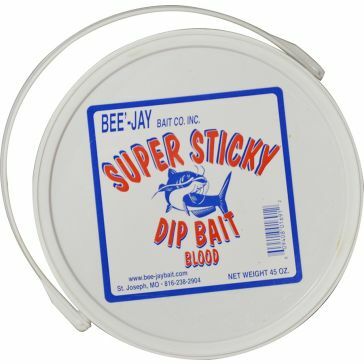 Wondering how to use a stink bait? 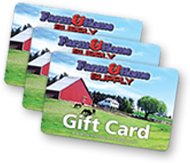 Our knowledgeable staff members have caught more than their fair share. 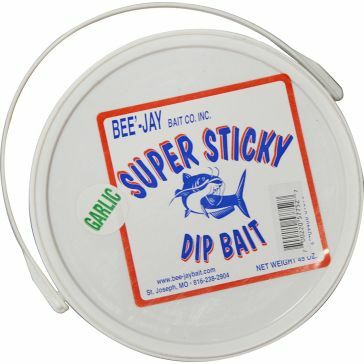 Contact us and we'll help you figure out how to sensibly use these scented baits for a more active day of fishing.